Working together to achieve what one person cannot accomplish alone. Service is at the heart of every Kiwanis International club, no matter where in the world it’s located. Kiwanis members stage nearly 150,000 service projects, devote more than 6 million hours of service and raise nearly US$100 million every year for communities, families and projects. Key Club members pitch in 12 million hours of service each year, and CKI members another 500,000 hours of service! Aktion Club members donate another 92,000 hours of service every year. Add it all up, and that’s more than 18 million hours of service every year! Meet every Tuesday of the month. Time 11:30 am - 1pm. 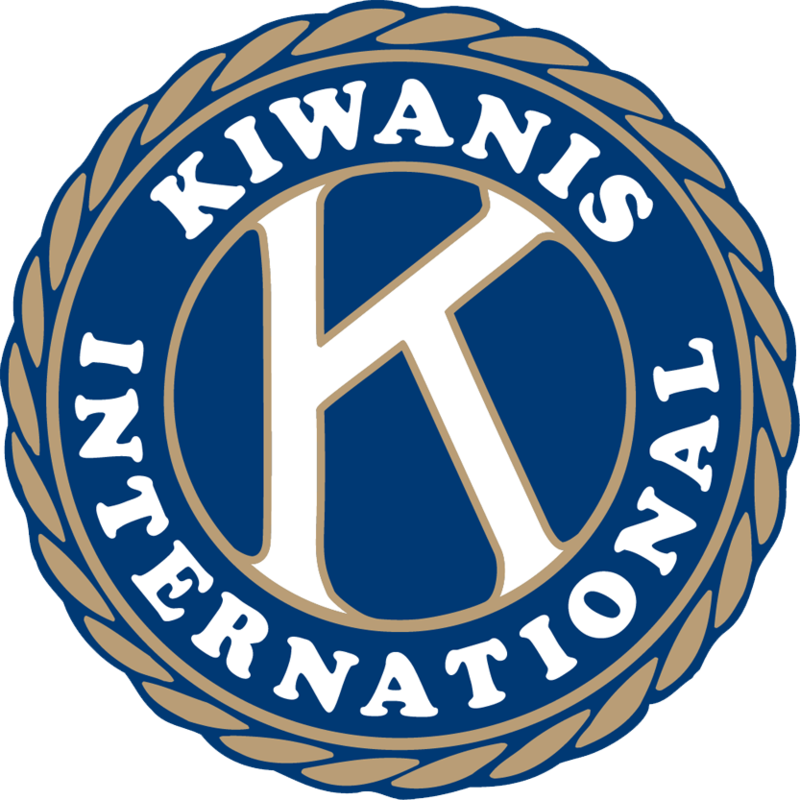 Use the form below to learn more about Kiwanis International and joining the club! The Kiwanis Club of Fort Walton Beach is a volunteer, not-for-profit organization serving the children and community in the greater FWB area.